in the inhospitable, perilous terrain. 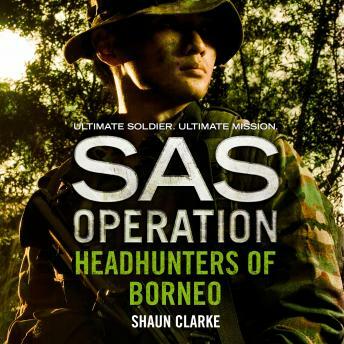 Braving jungle and swamp, the SAS are dispatched to live with the primitive, headhunting natives, to try to win hearts and minds with medical aid and assistance, in the hope of recruiting them as Border Scout paramilitaries. As the training progresses, other SAS soldiers move even deeper into the unexplored jungle - 'the Gap' - to establish ambush sites and helicopter LZs. These 'Tiptoe Boys' conduct daring 'Claret' raids across the border, hitting hard and vanishing fast, ambushing enemy troops moving along the many jungle tracks and rivers. It will be a bloody, nightmarish war - and the SAS must win it.